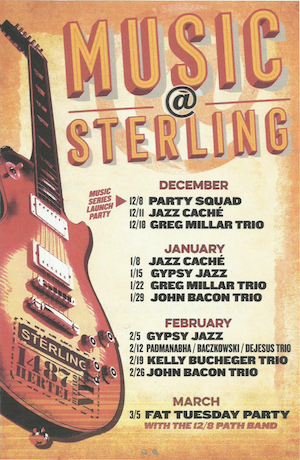 A new series that will feature jazz music begins in December at the Sterling Tavern on Hertel. 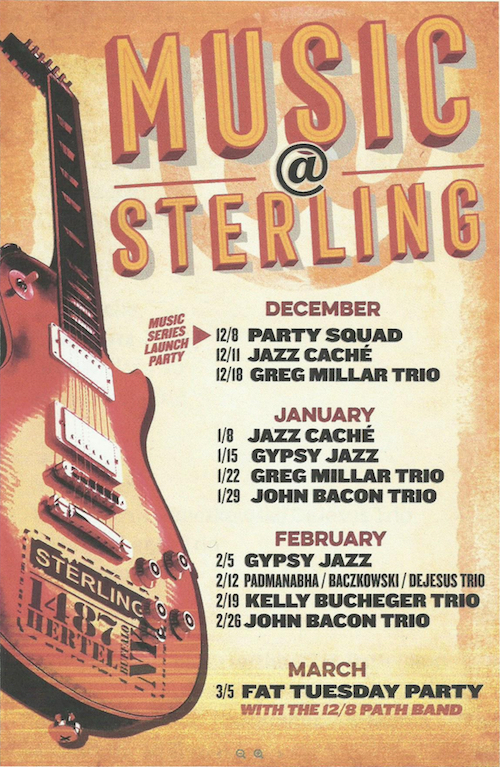 Here are the poster and the line-up of bands/trio who will perform. Cover charge is $5.